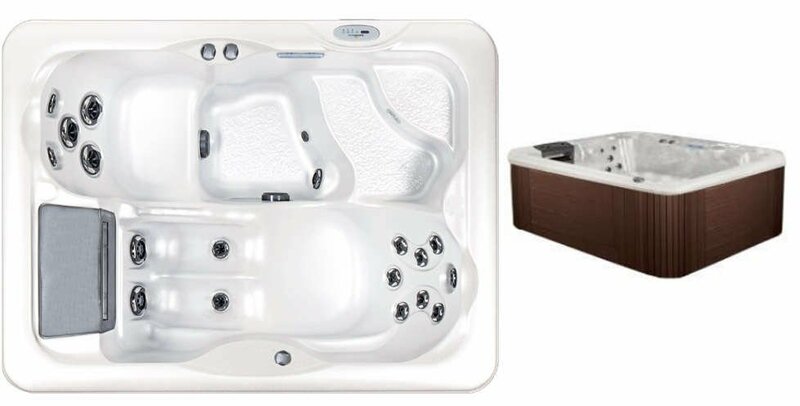 The Classic Collection 670 compact design with 110V/220V convertible Balboa spa pack features one 1.5HPR or 4.5 HPR dual speed jet pump and 18 two tone hydrotherapy jets. With room for 2 bathers, it is the perfect choice for those seeking the health and hydrotherapy benefits of a spa with limited space. TO CONTACT OUR SPA EXPERTS FOR MORE DETAILS!